Client satisfaction is what separates us from other solar providers and we believe that developing and maintaining a rapport with our client base is the lifeblood of our business. We strive to make sure every transaction is memorable and fulfilling for all of our clients. That is why we work closely with our clients to ensure a level of comfort, clarity and convenience that they know they can count on. 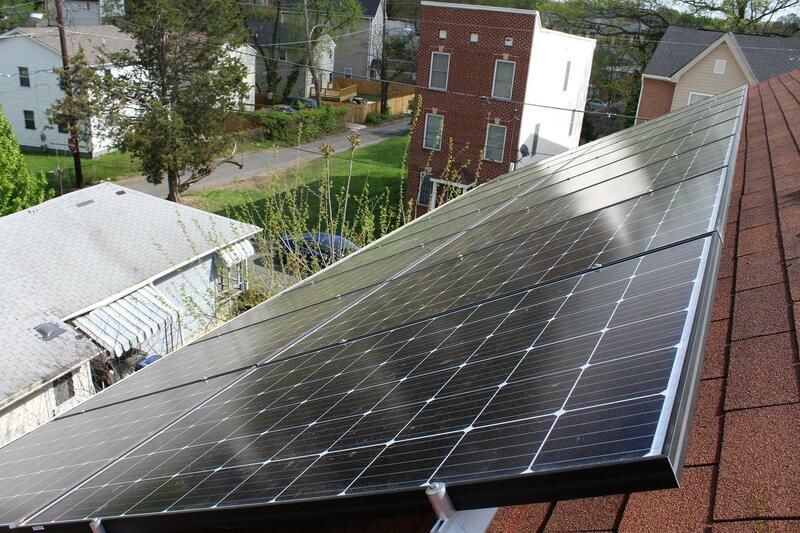 We are a solar provider operating in the DMV area. 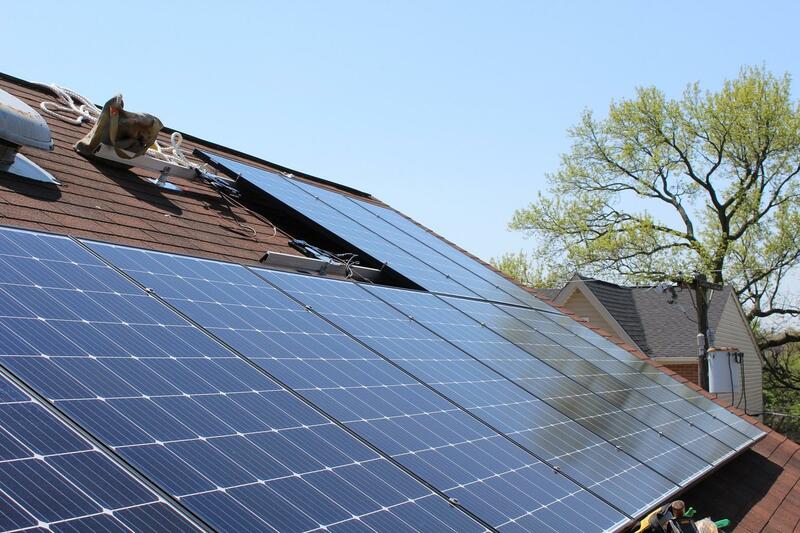 We work closely with families and community organizations to take advantage of the solar photovoltaic (PV) systems we offer. 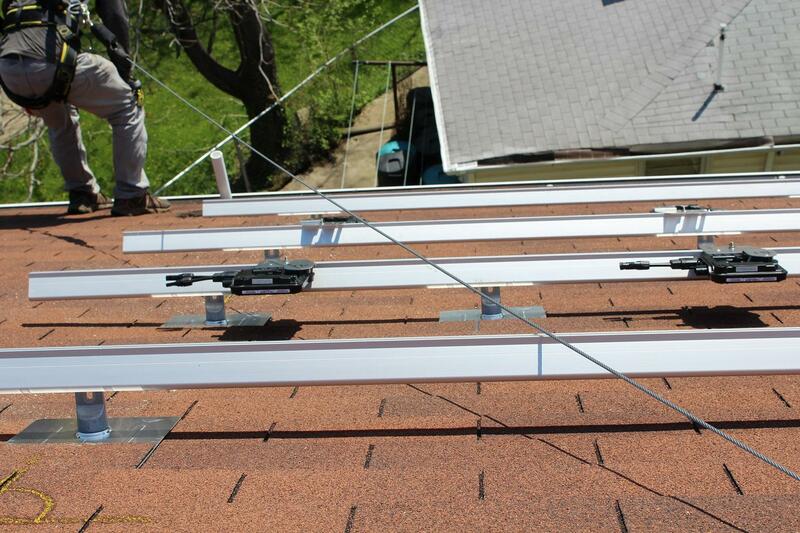 We provide end-to-end solar solutions, including financing, installation, and maintenance. Check out our website for more info! 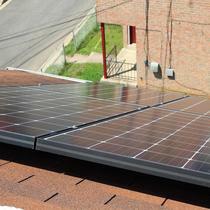 I signed up for a power purchase agreement with Solenergi to install 15 panels on my roof. I could not believe how easy Solenergi made the whole process. Best part - it cost me $0 out of pocket costs. Best decision I've ever made. Highly recommend. 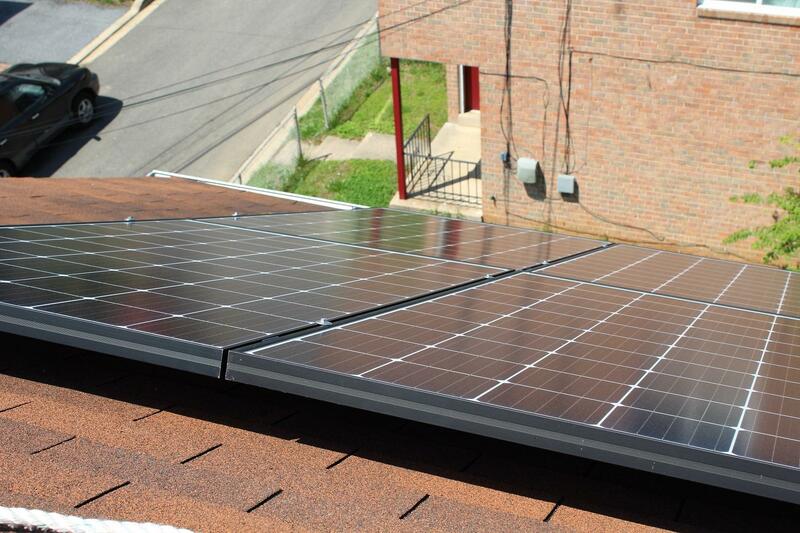 Installed 15 panels on my home and saw savings immediately with no out of pocket cost. Reliable, trustworthy, flexible employees with this firm. "You won't go wrong with Solenergi!" I can’t recommend Solenergi more highly. 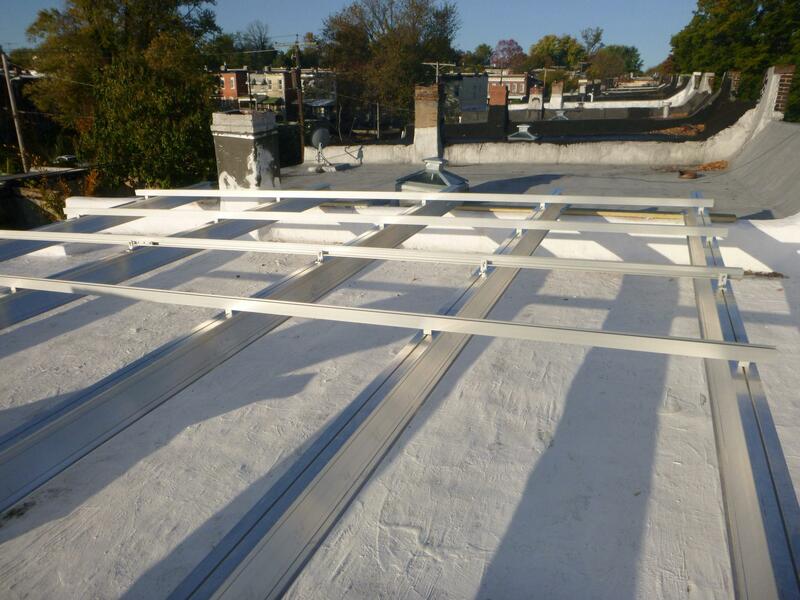 From the time I first called them to inquire about solar panels, through the DC permit process which they handled, through the installation, they were so responsive and proactive.  I used another solar company previously and the difference between it and Solenergi is night and day. Nothing ever fell between the cracks. They were totally transparent throughout the process. 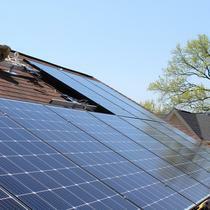 You won’t regret using this company when you go solar! 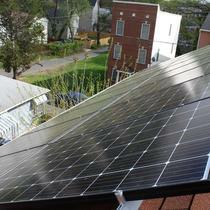 I purchased a house on which Solenergi had installed solar panels. Once I bought the house, they were so very helpful. 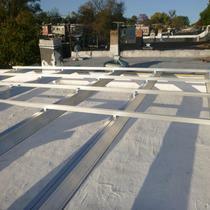 They worked with Pepco on my behalf to get my solar account set up (more complicated than you would think it would be). They checked in with me, came to the house to walk me through the system and the app with which to monitor the system. They have called to check in and also scheduled time to come by and upgrade the reporting function so they can better monitor from afar. 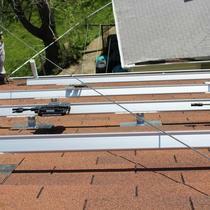 I would recommend Solenergi to anyone looking in to bringing solar power to their home/building.